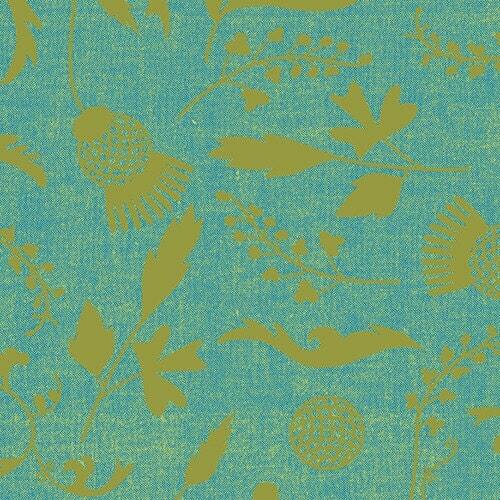 This listing is for one fat quarter cut of Alison Glass's printed chambray in soft green from the Ex Libris range. Fat quarters are cut to Australian dimensions and measure approximately 50 x 55 cm (20 x 22 inches). If you order more than one fat quarter they will be cut as a continuous piece (two fat quarters = a half metre).